Despite the frozen tundra and negative temps in Minnesota, area residents are getting excited for a winter escape. We are thrilled to introduce a new lifestyle and golf collection for spring 2017 at The Foursome by TravisMatthew. The first deliveries have arrived for those heading South on a winter vacation. 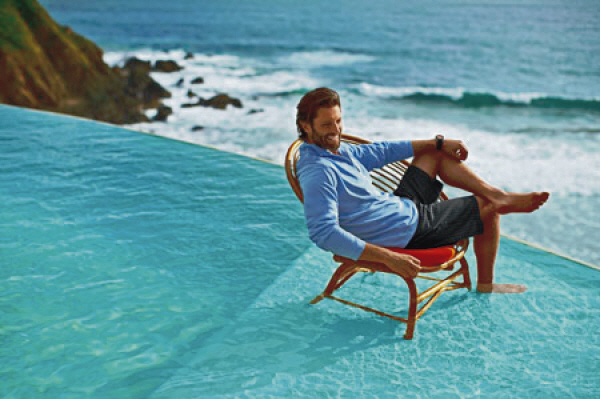 You’ll love our full presentation of polos, t-shirts, shorts, pants, pullovers/jackets, and hats. TravisMatthew draws its inspiration from all aspects of Southern California culture and lifestyle. Their focus is on making premier men’s apparel for work and play and is leading the way in quality and active-wear design. 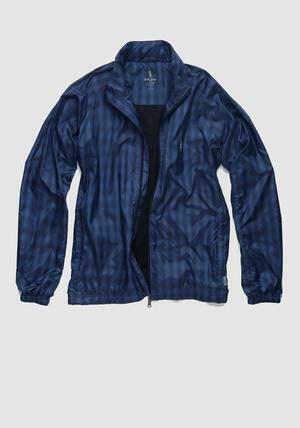 The patterns and fabrics in this line fit style trends in the men’s fashion world, while offering products with technical fabrications that will perform. TravisMatthew is a true fitting garment with a slight tailored feel. Their shirts and tops come with a little extra length in the body. The founders are all over 6’ 5” and make sure they can wear their own shirts! The pants also come with a graduated inseam that errors on the long side, so take advantage of The Foursome’s complimentary alterations if needed. Speaking of the pant, we love this true golf pant that customers have been asking us for! Take a look at our Travis Matthews collection. More styles available in-store.